Repairing pavers can be a tedious job even for the do it yourself homeowner. The right tools and experience can determine the quality of the job and how long the pavers will stay put. 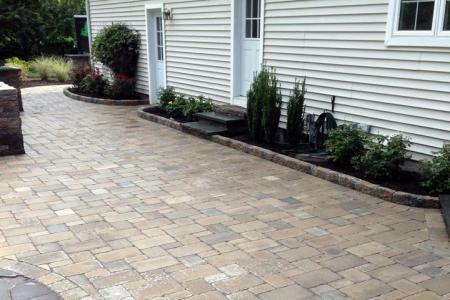 Having paver repairs done right the first time is the key to restoring your paver surfaces. 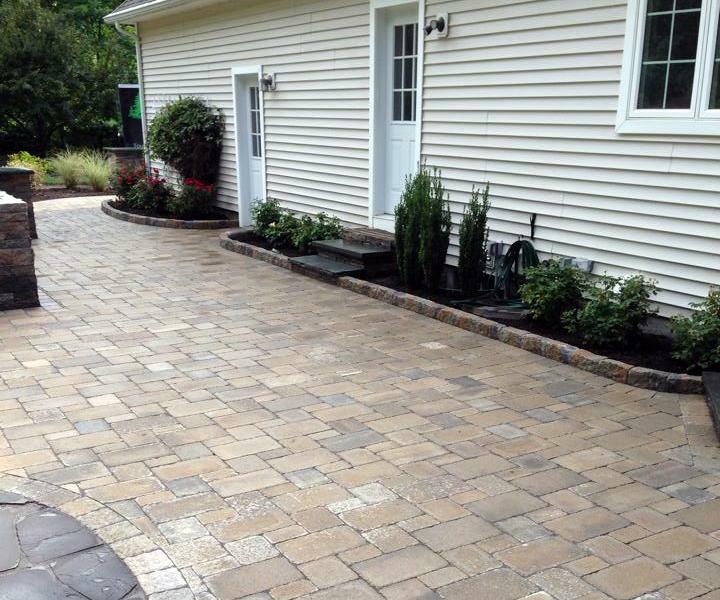 At Young Landscapes, LLC we offer paver repair services to help ease your mind. 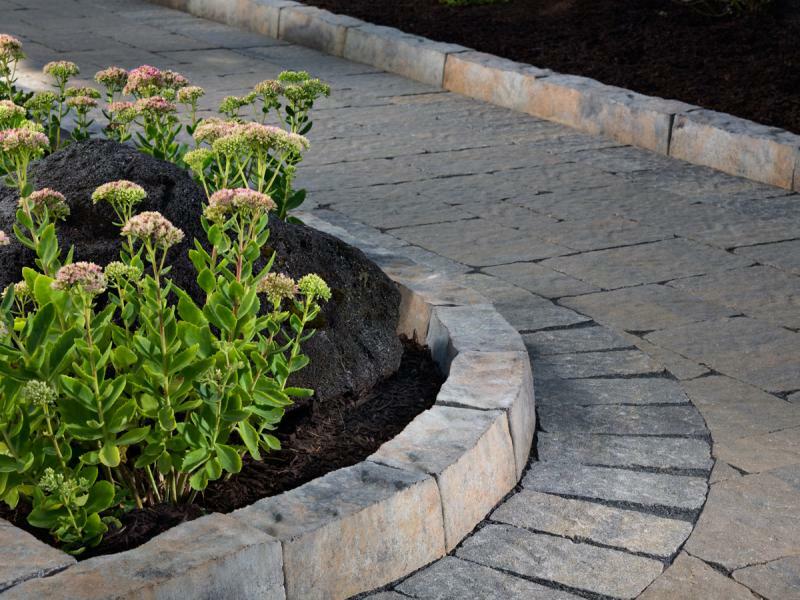 We know that neglecting paver problems will only make them worse and possibly result in a complete paver replacement. 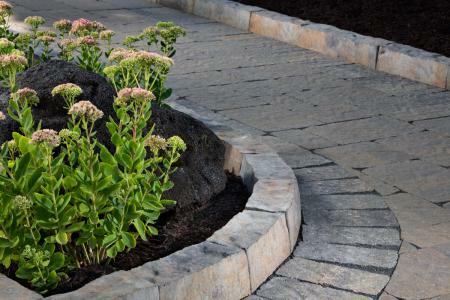 As an experienced paver repair contractor, we offer paver repairing such as lifting settled areas, replacing broken pavers, replacing the black plastic edging once it has risen up from frost heaving among other services. If you don't see the brick pavers repair service you need, give us a call and we'll see if we can help. We take pride in repairing pavers to meet your expectations by resulting in the paver design looking new again. After repairs are made, we also offer cleaning, joint re-sanding, and sealing services.